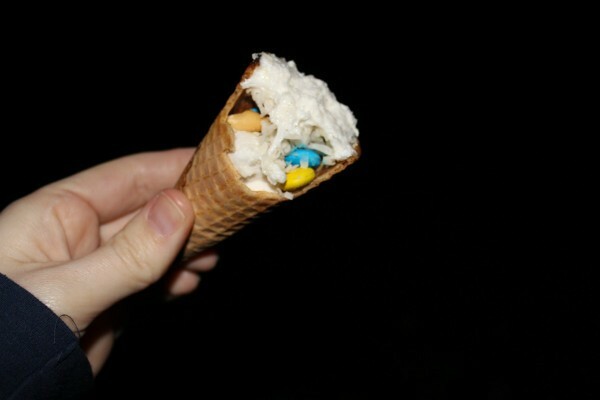 Try these candy filled ice cream cones at your next camp-out or backyard campfire. 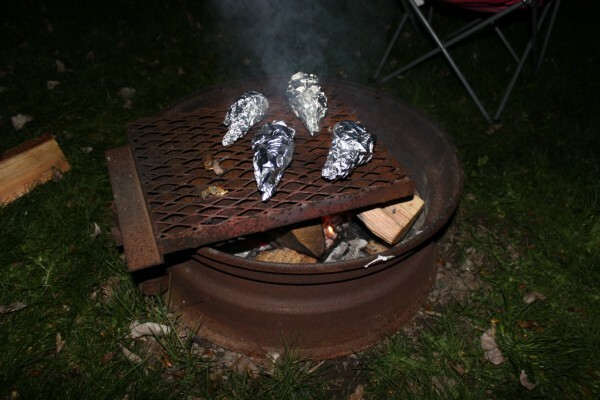 This is a guide about making campfire cones. 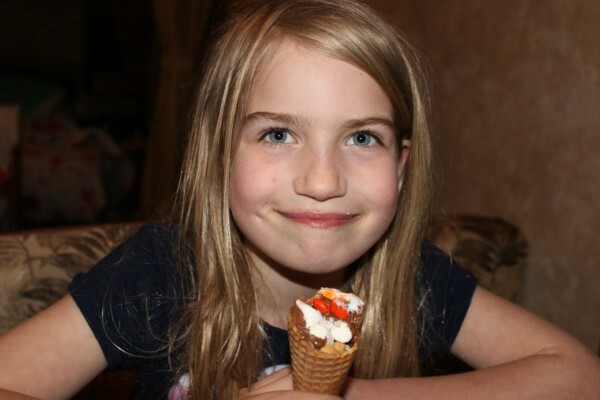 These campfire cones are so delicious and less messy than a s'more. :) Plus they are easy to customize! 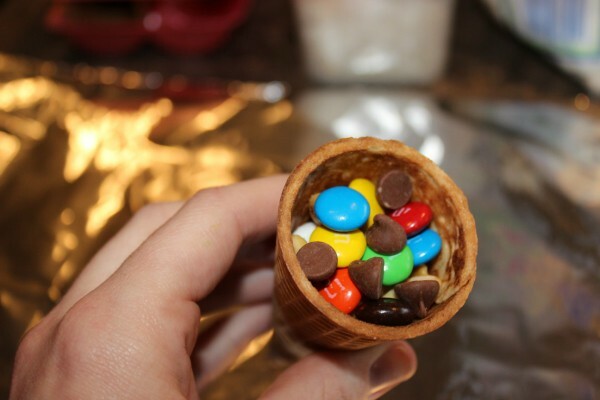 Fill the cone by layering the ingredients. 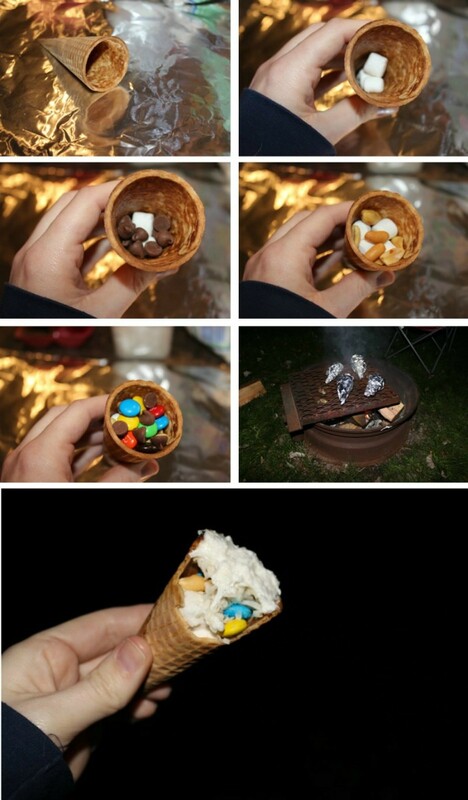 Start with marshmallows, followed by chocolate, then marshmallows, etc. End with a layer of marshmallows. 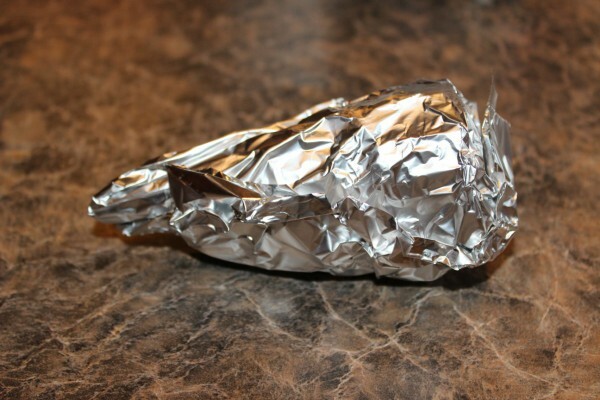 Wrap in tin foil. Set them in a campfire grate or around the edges of the fire. 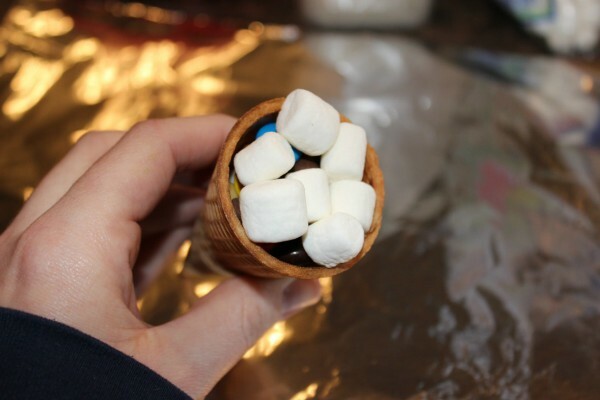 Using a hot pad or tongs, rotate the cones every few minutes for even cooking. Cook them for 10-15 minutes or until contents are melted. Unwrap carefully and enjoy!